Unlike our more heavily used Reference and Reserve materials which have limited circulation, the Law Library also collects materials that circulate for the full semester (for law faculty and all grad students, including law students) and 28 days (for undergraduates). 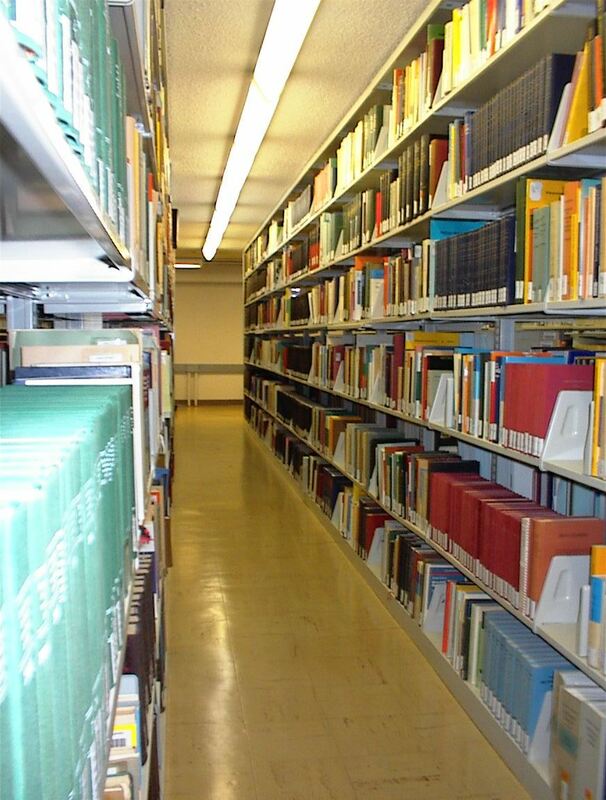 These materials are located in the library stacks on the second and third floors. For more information, see our Circulation Policies.